In fact, military families move an average of once every three years. The Department of Defense estimates that one-third of all military members make Permanent Change of Station (PCS) moves each year. So do not fret as this military PCS to Robins AFB guide provides some key information to get you going in the right direction. Moving to a new city is both a thrilling adventure and an intimidating change. It allows you to see parts of the country or even the world you might not have seen otherwise. You get to embrace a new city with new people. However, uprooting yourself from familiar places and people is never easy, and you will face many challenges as you adjust to your new locale. Relocating to a new city can be stressful for anybody. You have to pack all your belongings and hope they make it to your new home in one piece. Then you’ll have to unpack and set everything up again. Your family will be confronted by many significant changes once PCS orders are received. The good news is moving gets a little easier as you gain experience. 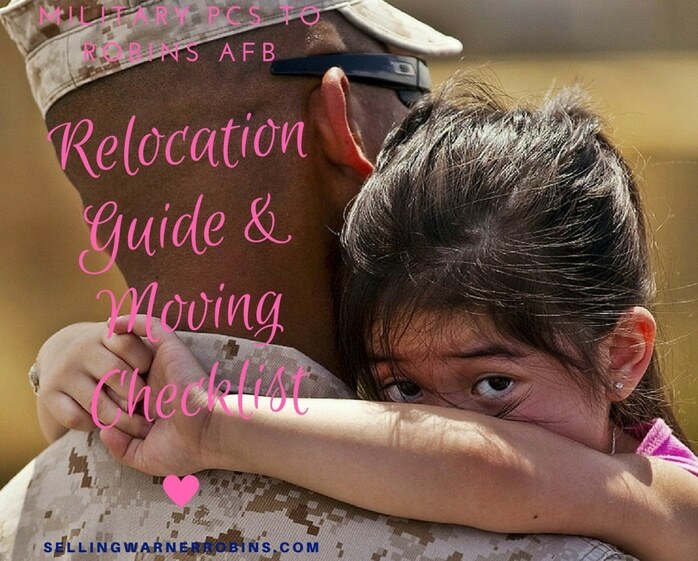 In this military PCS to Robins AFB guide, I will share with you tips that can help you conquer the unnecessary stress that a military relocation often brings. A Permanent Change of Station is an official relocation of an active duty military service member- along with any family members living with him or her- between one duty station and another, or between a final duty station and home of record upon retirement or discharge. It is a longer-term assignment, generally lasting two to four years. It applies until mooted by another PCS order, completion of active duty service, or some other event. CONUS moves refer to moves inside the continental United States while OCONUS moves include moves to Alaska, Hawaii, U.S. territories, and overseas. Did you just get orders to relocate to Robins Air Force Base? It is the home of the Air Force Materiel Command’s Warner Robins Air Logistics, the worldwide manager for a wide range of aircraft, engines, missiles, software, and avionics and accessories components. Over the years, the base has experienced growth in stature and mission. With more than 25,000 personnel employed, there is a variety of Department of Defense activities each day. Relocating to Robins AFB gives you the opportunity to reside in the largest city in Houston County, Georgia. It is often referred to as Georgia’s International City. The community is truly a melting pot of styles and demographics, rooted in rich military tradition and history. Warner Robins’ motto is Every Day in Middle Georgia is Armed Forces Appreciation Day” (EDIMGIAFAD). It shows just how deep the connection is between the community and the military. Business Week named Warner Robins the best place in Georgia to raise a family for two years in a row. In 2012, the city also made it to CNN Money’s list of best small cities to live in. If you are moving to Warner Robins, you’ll surely enjoy its small-town feel and the many perks of living in a larger place. You’ll appreciate all that the city has to offer, including its restaurants, the mild climate, superb schools, passionate people, world class youth sports, and reasonable cost of living. 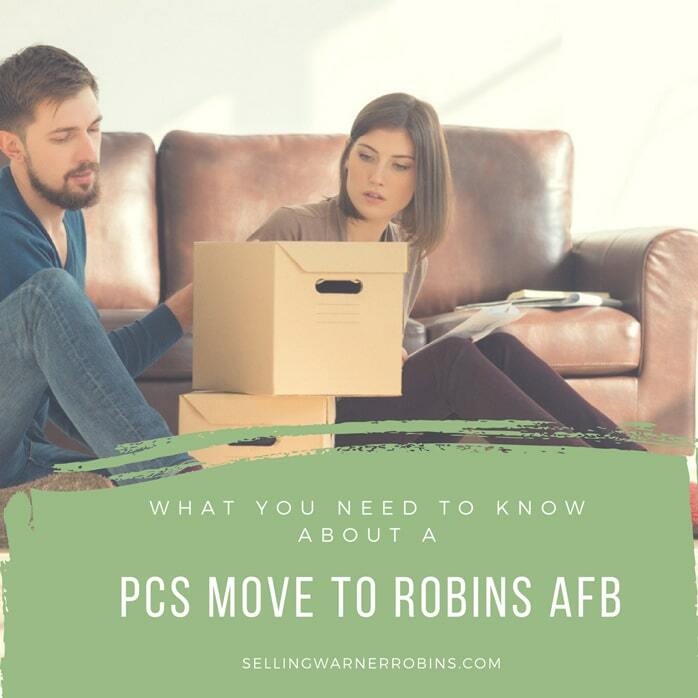 So how do you prepare for your PCS move to Robins AFB? Below are some tips to help you. The first step is to contact the Transportation Management Office (TMO) to learn all the logistics for your move. Find out about all the moving options available to you, including your travel stipends, moving expenses, and more. Start making preliminary arrangements for your move. Your TMO will deal with everything related to relocating your entire household. Contact them as soon as your paperwork comes through to make sure your move is scheduled. There are three ways to execute a PCS move. You can have the military organize and plan the move for your or you can take the reigns have more control over your move. Government Contract Move – Your local TMO will verify your orders and contract a commercial moving company to pack, ship, and unpack your belongings. This is sometimes the easiest option, but you will need to be thorough in your inventory in case of damage. the 95 percent payment the government provides, you get to keep the rest. Combination Move – With this option, a part of your goods are moved by the government, and you move the remainder. You can also be reimbursed for moving expenses, but you must keep all receipts and get an empty and full registered weight reading of your moving vehicle. There are pros and cons to each. When making a decision, you should consider your finances, the amount of time you have to plan your move, and how well you want your belongings packed, inventoried, and labeled. You also have to keep in mind that the government imposes a weight restriction on PCS moves based on rank and whether or not the service member has dependents. Any weight you move above the restriction will not be paid by the government. While preparing for your move, it’s easy to get overwhelmed with all the tasks that you have to do. You can stay on top of it all by using a PCS Checklist. With a checklist, you can stay more organized by assuring you don’t skip any steps in the process. It also allows you to quickly and efficiently manage your various tasks. A checklist also helps you delegate tasks more easily. Our ready-to-print list will help you remember what needs to be done and when. It covers everything from packing to setting up in your new location and helps you create a timeline from 3 months prior to your move to after you arrive at your new destination. Download and print our FREE Military PCS Checklist here. Staying organized during a PCS can be very difficult. In fact, according to the Holmes and Rahe Stress scale, moving even within the same city is considered fairly stressful. Moving in the military means a lot of paperwork. You need to keep track of all of your receipts, invoices, and paperwork throughout the process. You don’t want to lose track of them. One of the best ways to minimize stress and to remain organized is by creating a PCS binder. Instead of trying to keep track of all the separate papers, you can put them all together in one place. So what documents should you include in your binder? Watch the video below about the three “must-have” items for your PCS binder. Taking inventory of all your belongings is another way to ensure a hassle-free PCS move. You will experience a smoother transition when you know exactly what you’ve got and where they are stored. 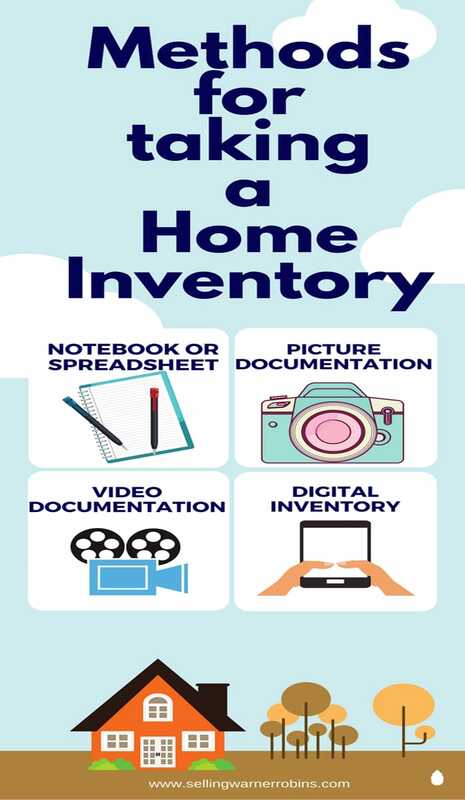 There are differents methods for taking a home inventory. You can list your items room-by-room or grouped by category. This method may be tedious and time consuming. However, it’s still an effective way to document your belongings. Walk through each room of your house and take pictures of every item. Make sure to take photos of serial numbers and manufacturers, especially on higher-value items. Remember to save backups of your pictures and store them in a location that will be easily retrievable when you need them. It is similar to picture documentation with the added benefits of narration and including some extra details about the items as you walk through. There are several online tools and apps that can help you document all the items in your home. They come in many varieties and levels of detail. MoveAdvisor is an app that features a state-of-the-art home inventory checklist tool. The app allows you to create a complete virtual house moving inventory list of your household for your upcoming military PCS to Robins AFB. Sortly is another moving inventory app that enables you to snap a photo of each item using your mobile phone and organize the items into categories so that you know exactly what you have in your home. It is important to purge before a PCS move. Go through each room in your house and toss items you haven’t used in the past year that don’t hold substantial sentimental value. If possible, donate them. It’s useless to spend time, money, and effort packing and transporting things that you don’t need or want. As you ponder on these questions, you’ll find that it’s easier to determine which things to sell, donate, or to give as gifts. If you purge your home, you won’t have to pack as many boxes. You could even save money. And you know for yourself it just feels so good to declutter and start fresh in a new home. Learn everything you need to know about your new duty station. Today there are so many ways to do this. You can check out Military Town Advisor for local reviews and on and off base information. You can also follow the official Facebook page of Robins AFB to get the most up-to-date information on the area. You can also learn a lot by diving headfirst into the blogosphere. Military spouses, local photographers, foodies, and real estate agents such as myself know what the area is like and write posts of our personal experiences, which are excellent first-hand resources for you to tap into. 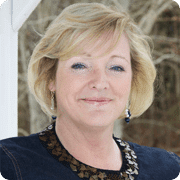 Visit my Warner Robins real estate blog for a wealth of community, subdivision, helpful hints, and of course real estate information available. Moving is always a big change for everyone in the family. However, for younger ones, they can be really overwhelming. They have to deal with the chaos of packing and saying goodbye to friends, family, and the familiar comfort of home. It’s like having their world turned upside down. 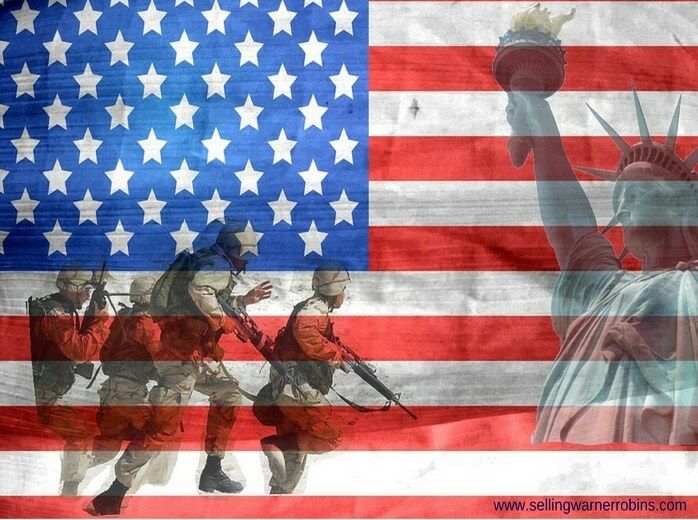 Here are some tips to help you children prepare for your military relocation. Explain to your children what’s happening as you go about preparing for a move. Start preparing the kids for the transition. Encourage your kids to talk about their feelings and ask questions. It’s important to tell them the news as early as possible so they can prepare their hearts and minds for the changes. Moving can make anyone feel anxious. However, try not to pass your worries along. Let your children know it’s okay if they are scared or confused and that you’re there to help them. Look for age-appropriate ways to get your children involved in the moving process. You can let them help you look at potential homes online. You can also encourage them to pack their own stuff. If you’re not moving very far, you can take the whole family on a road-trip to your new destination. Get acquainted with the area. Explore the high points like schools, the base you’ll be stationed at, parks, restaurants and other local attractions. If you’re too far, you can always do a virtual tour. Books can be an excellent tool to help prepare younger children for the move. Your children can learn through fun stories and illustrations. Visit your local library to find some good ones about moving. Check out these 7 great children’s books about moving. Give your children a chance to say their farewells to family and friends. Having a real estate professional who understands your needs and schedules can make your military PCS to Robins AFB easier and less stressful. 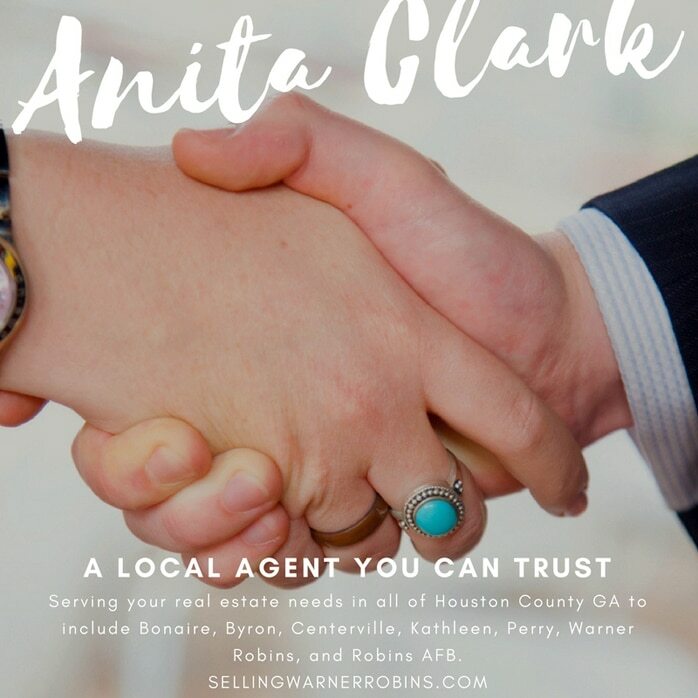 I am Anita Clark, a Warner Robins GA Realtor® and market expert. I tailor my services to meet your individual needs and goals. My commitment to you is to provide the personalized real estate services you deserve. As a retired Air Force military spouse, I am well versed in the rules regarding VA Loan Eligibility and know all the subdivisions in Houston County. I know the “ins and outs” of what it takes to qualify for a VA Loan as well as the many different neighborhoods in Warner Robins and their corresponding fluctuations in real estate pricing. I will do everything I can to make your transition to Houston County GA and Robins Air Force Base as smooth as possible! Follow these tips to ensure that your move goes well. Be involved from start to finish and play an active role throughout the process. Call me, Anita Clark, at 478-960-8055. Let me make your move easier. I look forward to helping you through your military PCS to Robins AFB. Welcome home to middle GA! How do you handle your PCS move? Do you have any tips and tricks to share?